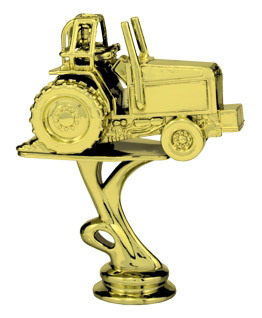 When purchasing a trophy for a car show or antique tractor show, the first thing we need to know is the figure you want to use. 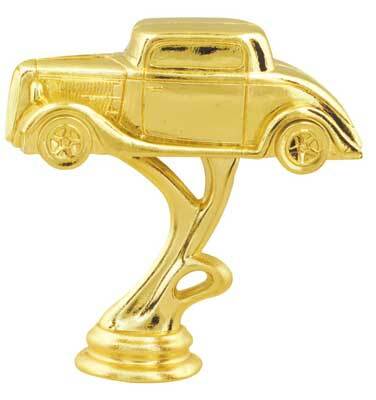 We have a nice selection of car, truck, and tractor trophy figures, for more information about a specific car or tractor, figure click on the image below of the figure you like best. 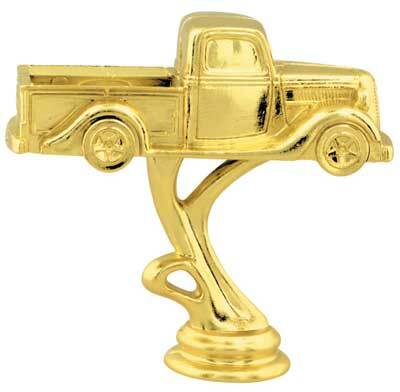 Not all car and tractor figures cost the same and the figure you select to top your trophy will play a part in the final cost of your car show or tractor show award. 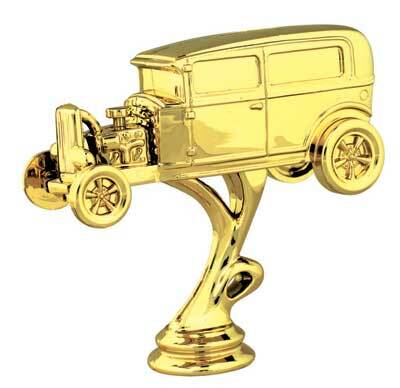 With each car show trophy and antique tractor show trophy, you get 40 characters of free engraving. 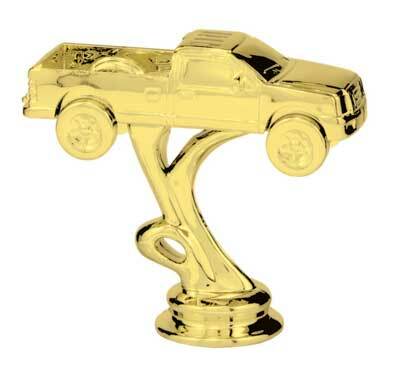 Extra engraving is 7 cents per character and will be added when your order is processed. 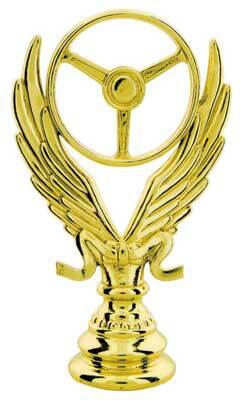 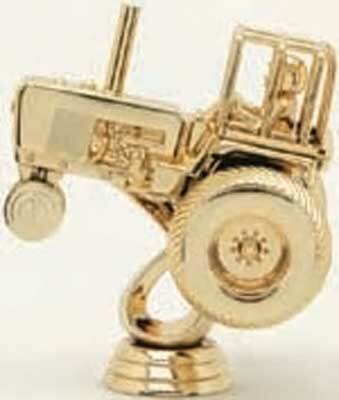 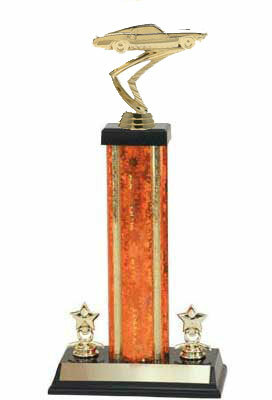 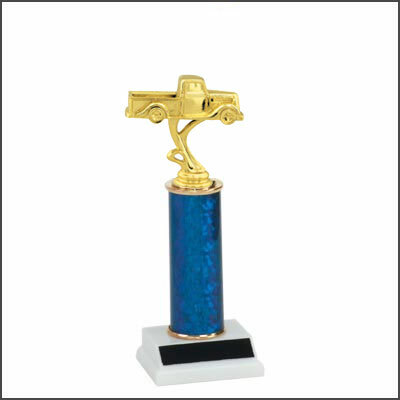 Most car and tractor show trophies will ship a week from the following workday that you purchase your trophies. 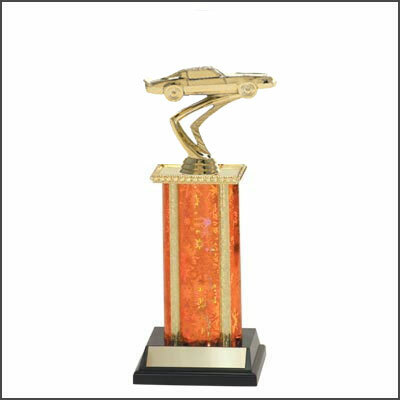 Large shows may take a little more time and we always appreciate as much advance notice as possible. 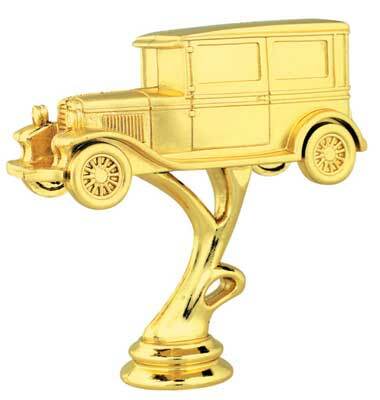 We will do rush orders (will add 15%); we also have UPS air shipping available. 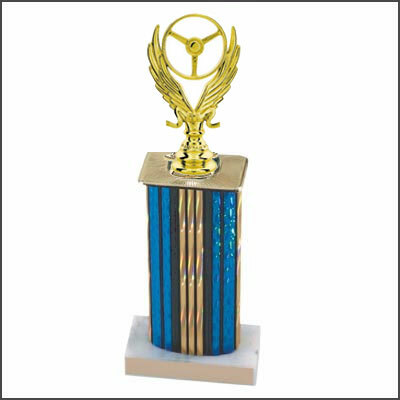 If you have any question or prefer to purchase your trophies over the phone please call 1-800-787-8777. 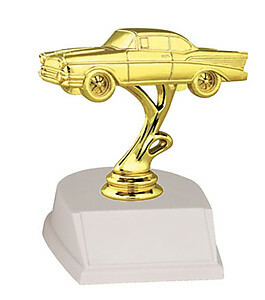 Looks great on all trophy styles. 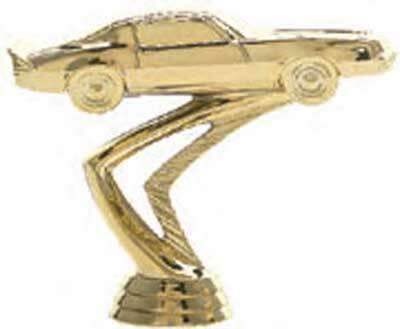 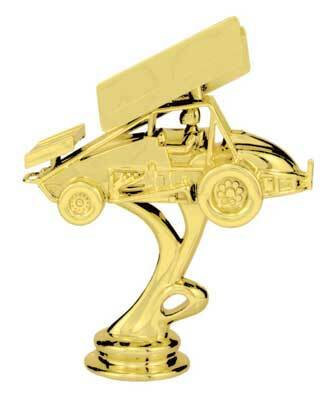 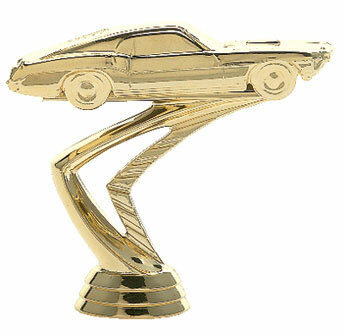 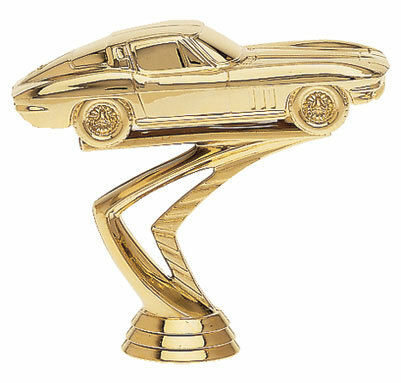 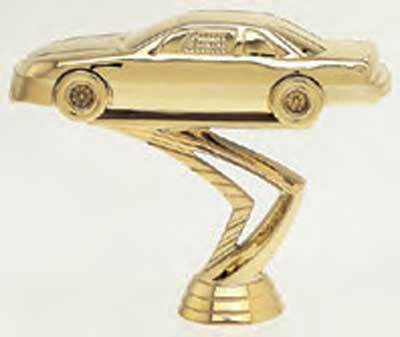 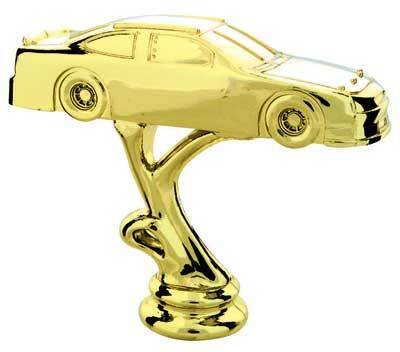 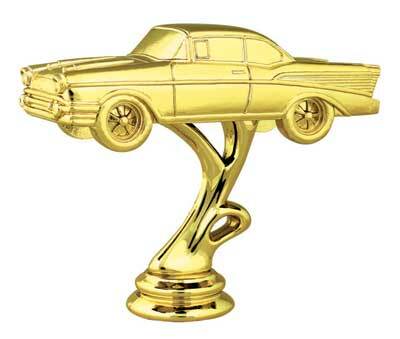 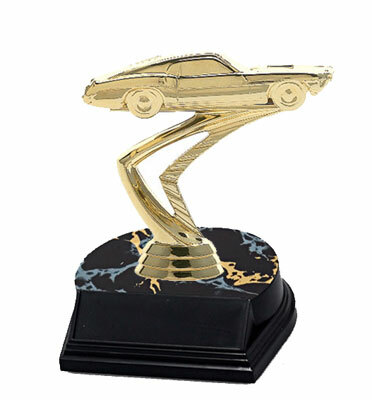 Add this Classic Car Trophy figure to any our trophy styles.